Medicare Advantage Plans to Cut Dental Coverage in 2014! What to Do? 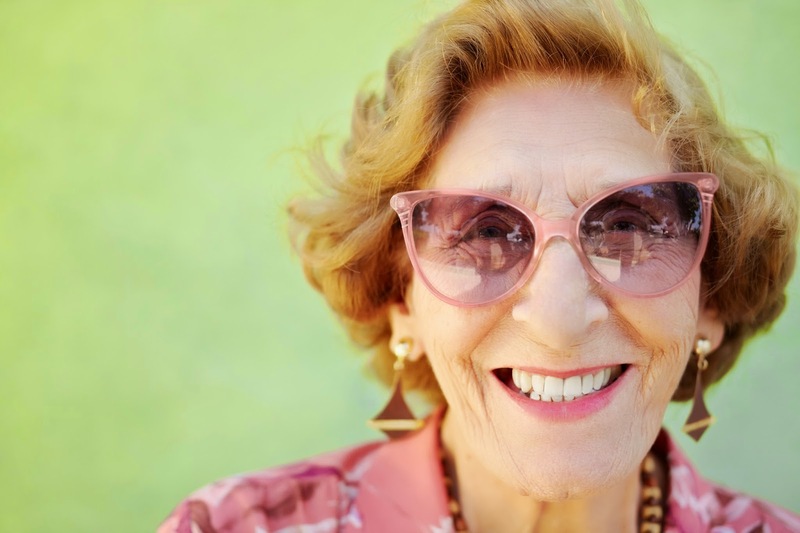 Do you rely on a Medicare Advantage plan for individual dental insurance and visual insurance? If you do, your coverage may end later this year due to Affordable Health Care Act budget cuts. What should you do? Finding affordable dental care can be challenging—but you have options. If you need a new dentist, it’s good to know that most dentists are doing everything they can to make their services more affordable. Today, most dentists offer or accept savings plans, and many provide new-patient specials that give you free first visits and treatment discounts. In-house or third-party financing -- with reasonable payment plans – are often available. If you’d prefer individual dental insurance to fill your coverage gap, you’ll find the plan and the coverage you need at Spirit Dental. Never. At Spirit Dental, when you sign up, you’re in. The power of no waiting can be yours! My dentist has never heard of Spirit Dental. Do they have the resources I need? Spirit Dental is backed by the top insurance carriers in the industry -- Security Life and Spirit PPO. Don’t worry. When you need us, we’ll be there for you. With most dental insurance, coverage for your dental care ends when you reach the annual maximum payment – usually about $1,500. Spirit Dental offers a range of plans to suit your needs, including plans with an annual maximum of $3,500.